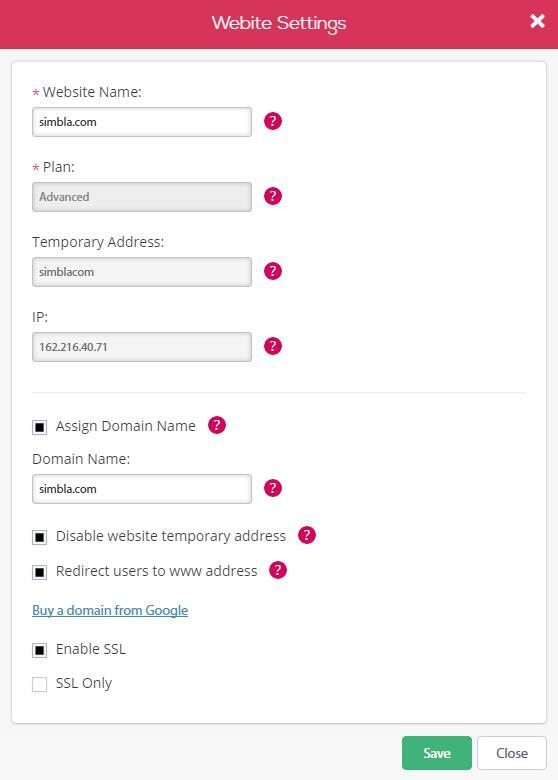 Simbla is proud to introduce a free SSL Certificate (HTTPS) for all sites built within Simbla. SSL stands for Secure Sockets Layer and is used to encrypt data that is transferred over the internet. This encryption allows your visitors to browse your website within a secure connection. It's up to you to decide if you want to use SSL on your website. 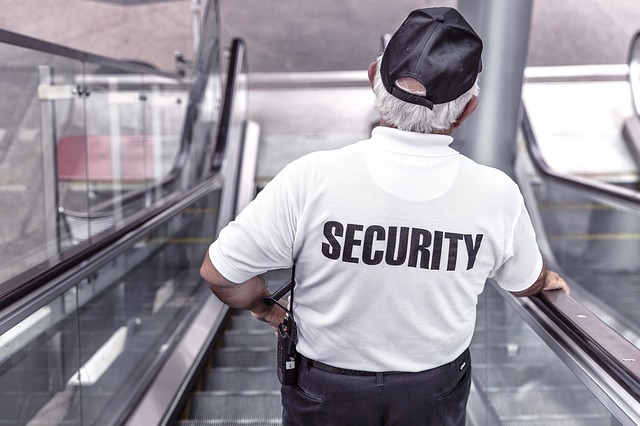 If you allow SSL to work, a lock icon will be added to the side of your url with the word "Secured", in order to indicate to the visitor that your website has a secure and safe connection. So why is SSL so important? While browsing the internet, you might be unaware of the amount of data that is passed on to different servers through the sites you visit. This data could be something you wouldn't want strangers to have, such as: Passwords, Personal Interests, Current Location, Credit Card Information, Bank Accounts and basically everything you do on the internet. With an SSL Certificate, all data is transmitted from the client to the server with a unique encryption package that can be read only by the server. Making the communication unreadable to anyone other than the server protects your information from being stolen and used by hackers. Aside from the securing of your website, an SSL certificate makes your site trustworthy; any visitor that sees that your site is protected will have full faith in sending you his information and completing a purchase. This could be critical for your business and essential for your customers. We all want our websites to be loved by Google, and the closer you stick to their rules, the higher they will place you on their search engine. It's not a secret that Google is planning to kill the HTTP protocol before long—all signs show that Google will soon emphasize that the page you are on is not secured, and nobody wants to be marked as unsecure in the world of today. What do I need to do in order to secure my website? 1. Connect your domain and make sure your site is working under HTTP as usual. 3. At first, you will need to check that the SSL is working on your site. Select "Enable SSL" to allow the website to work both with HTTP and HTTPS(SSL). 4. If your website appeared with the lock on "Secure", you can go on and select "SSL Only", referring all visitors to the HTTPS://. Trying to create a website for their own business, Simbla&apos;s founders recognized, over the years, a lack of excellent, simple tools available on the market. Therefore, in 2013 Simbla was founded, for the purpose of providing a smart and easy website building solution for all types of businesses. Simbla&apos;s founders have more than 15 years of experience with web-based platforms and website building. We are helping SMB&apos;s to create a web presence and to evolve easily into a highly competitive market.